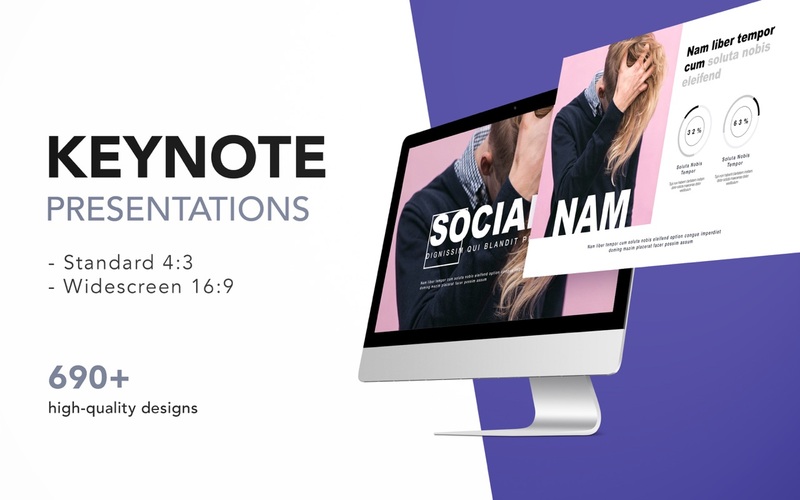 Templates for Keynote (was DesiGN Templates for Keynote) consists of designs for Keynote presentations. These are more than just beautiful backgrounds — each one of them includes up to 25 different master slides, which lets you choose the best layout for your information. Next story EdgeView 2.51 – Cutting-edge image viewer. Previous story FSNotes 2.5.2 – Note manager. Elements Lab 3.2.6 – Premium image set for iWork. Corporate Packs for Pages 3.0.1 – Collection of professional Pages templates.